By purchasing 2 pieces the price is 35.00. Surface cleaner with silica suspension. 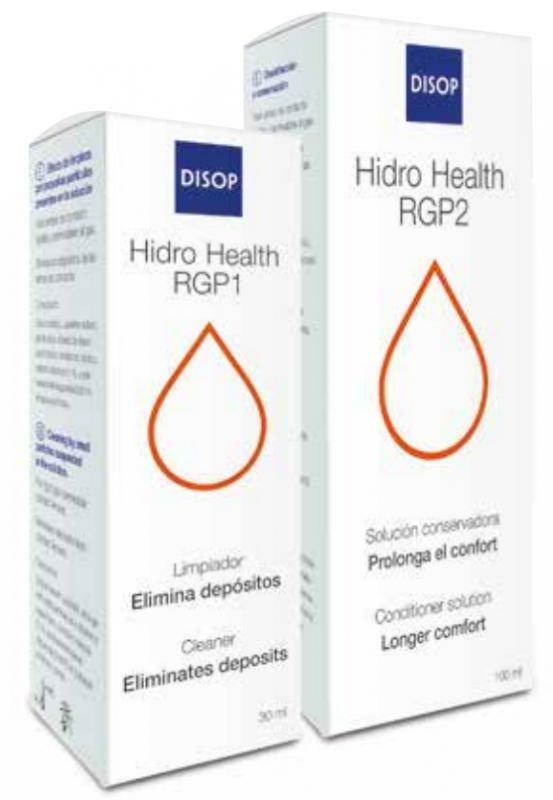 Conditioner for rinsing and storing the lenses after cleaning with RGP1. 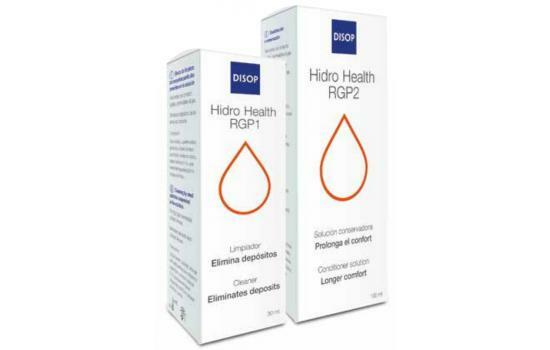 Thanks to the silica suspension in Hidro Health RGP1, the rubbing action achieves outstanding scrubbing and cleaning, effectively removing lipid and protein deposits. The conditioner acts both as a moisturising agent and disinfectant. It is used to rinse the lenses and store them overnight after the cleaning process. Sodium laureth sulphate, silica gel with solid particles as a cleaner in suspension, disodium edetate 0.1%, polyhexamethylene biguanide 0.001% in buffered polymeric carrier. Hydroxypropyl methylcellulose, poloxamer, disodium edetate 0.1% and polyhexamethylene biguanide 0.0004% in isotonic buffered polymeric carrier. Optimal efficacy in RGP lens care. 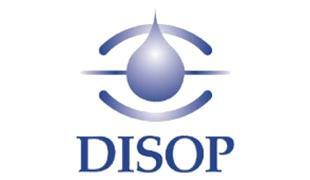 Rigid lens wearers should use an isopropyl alcohol cleaner and a specific conditioner.